Workers are protected under the worker’s compensation insurance. A worker’s comp insurance gives your business financial security when your employees are injured or died while on duty. Accidents and human error can occur while at work even if you have imposed precautionary measures to avoid a mishap in the workplace. Your insurer will take the challenge in providing your employees with comprehensive coverage that can minimize your insurance expenditures. 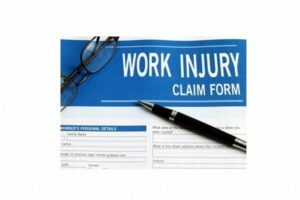 Worker’s comp insurance quote Aurora can save you a lot of fortune when a worker sustains bodily injury that causes permanent or temporary disability. Wide coverage for all types of injuries and damages. Medical expenses are shouldered by your insurer. Income replacement will be provided to your worker. Litigation cost and legal fees are covered. Minimizes losses in your business. Less premium costs for your policy. 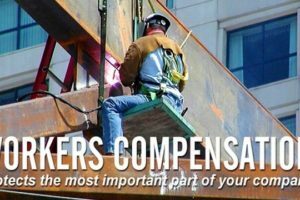 Finding a worker’s comp insurance is as important as looking for the right people to work for your business. As a responsible employer, your task is to find the best insurer who will provide the necessary coverage for your worker’s compensation after sustaining bodily injury and suffer disability or death. Once you discover where to look for a worker’s comp insurance quote Aurora, you are confident about your business because you are assured of compensation package at reduced premium expenses. 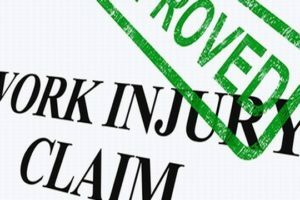 Get hold of a worker’s compensation insurance now. Call us on (630) 947-7980 for additional information and a free quote.